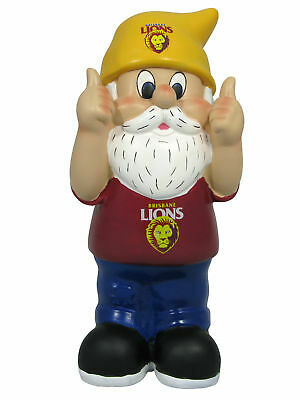 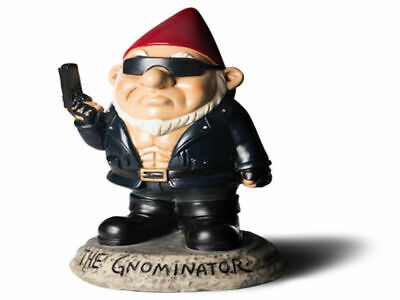 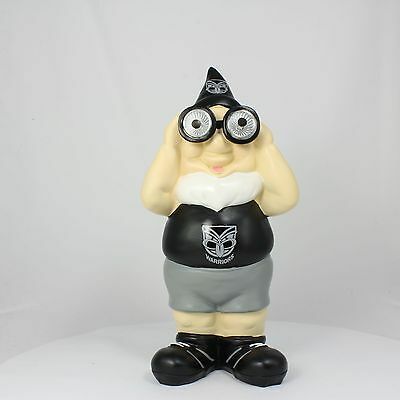 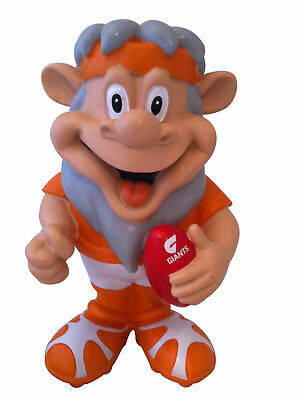 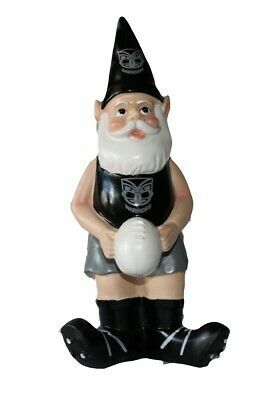 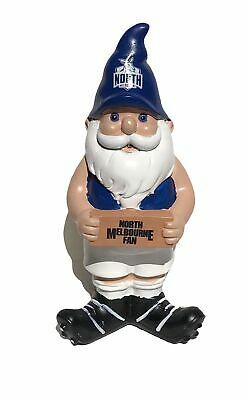 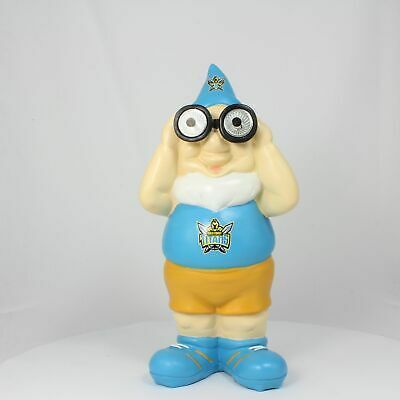 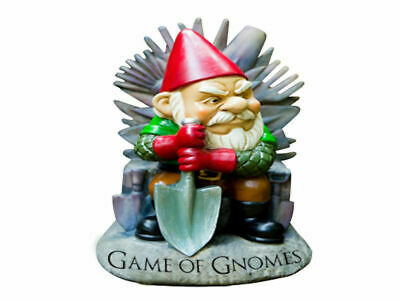 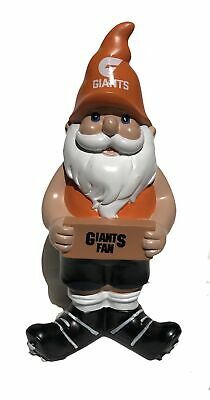 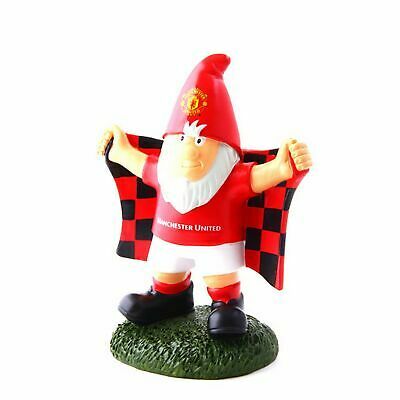 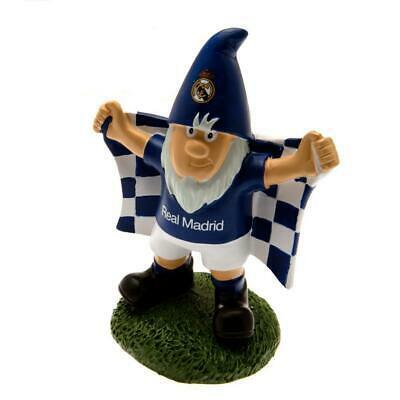 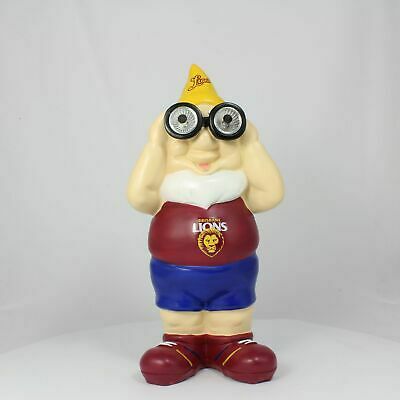 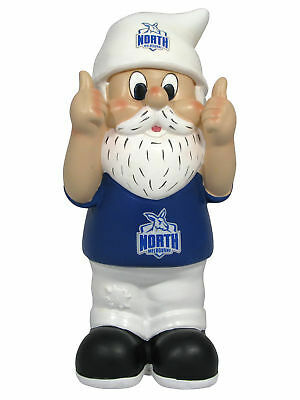 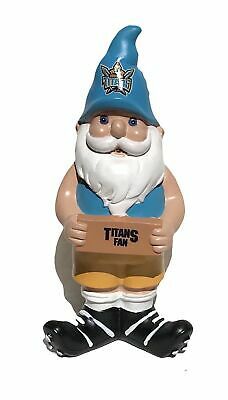 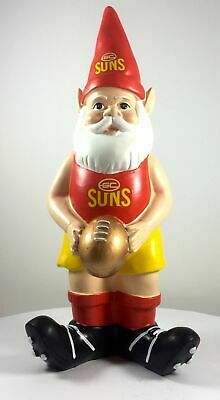 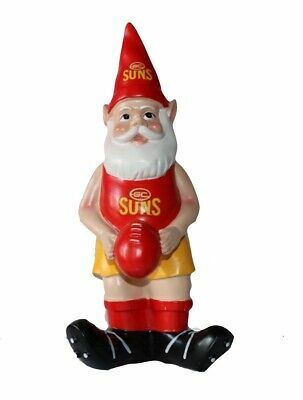 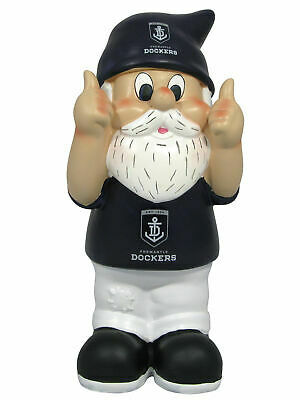 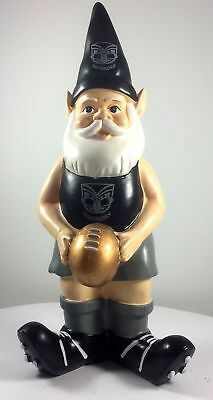 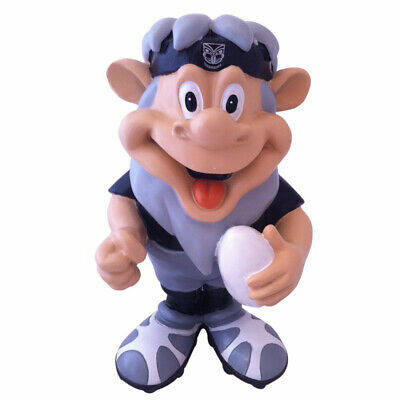 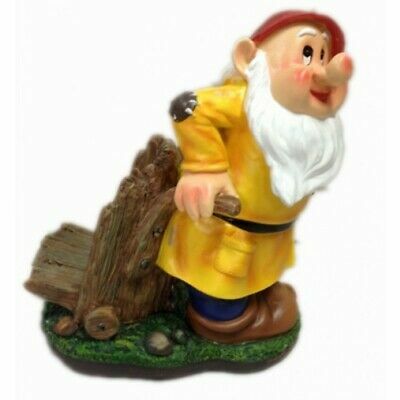 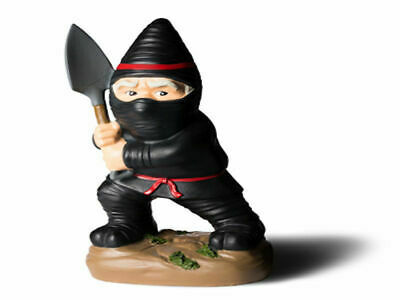 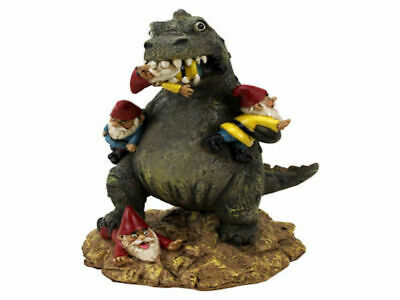 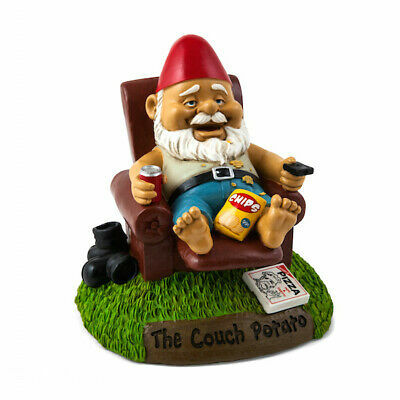 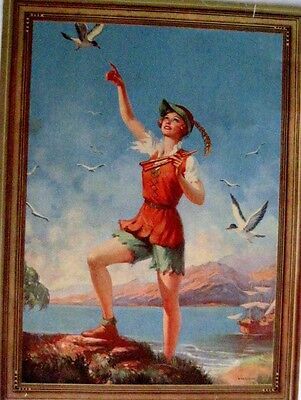 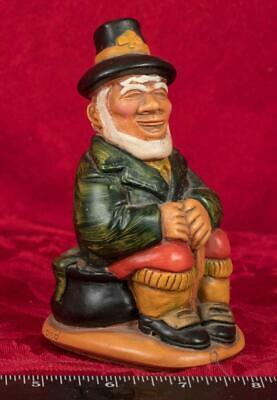 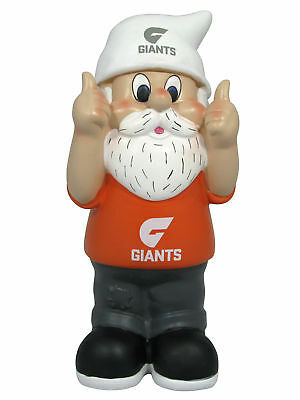 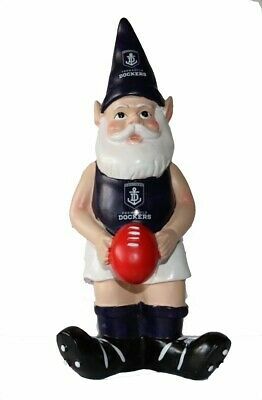 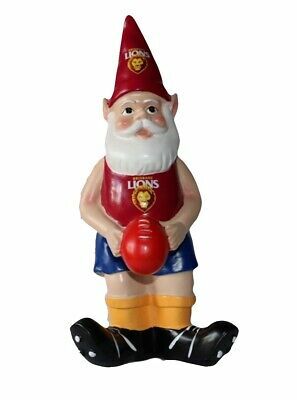 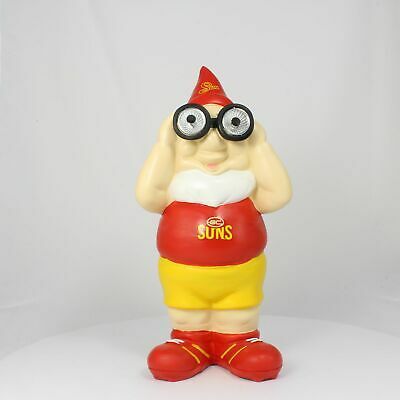 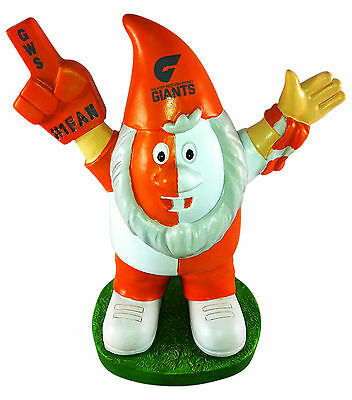 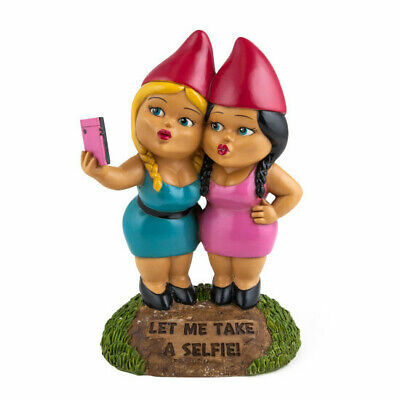 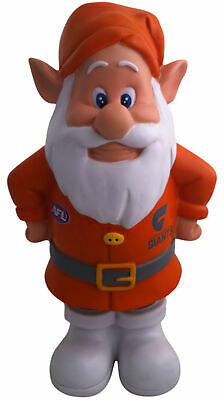 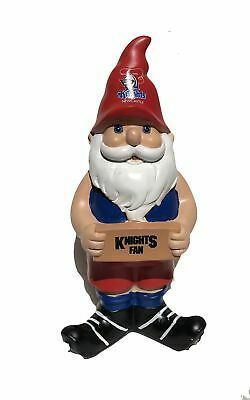 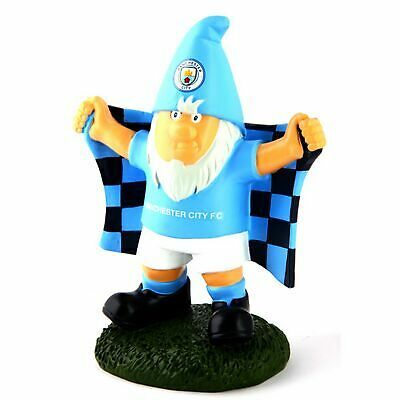 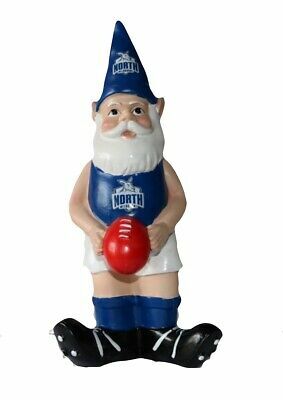 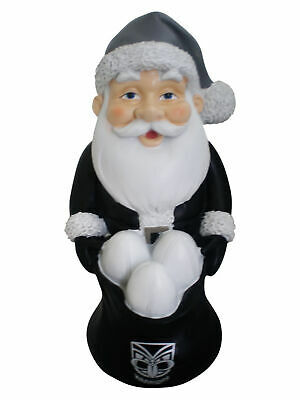 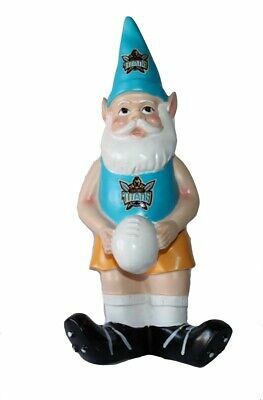 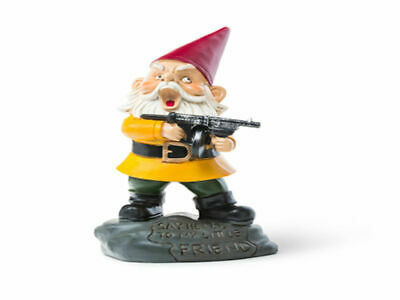 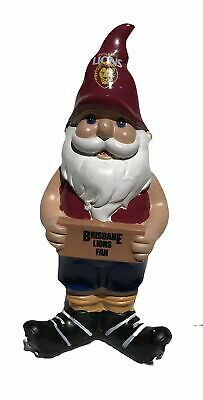 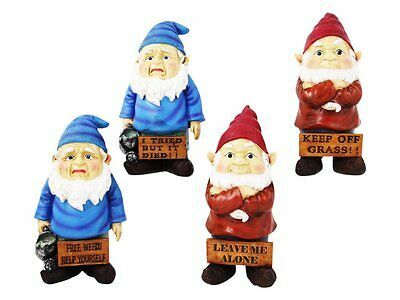 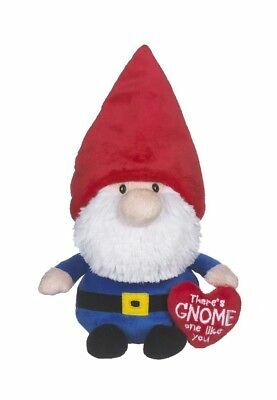 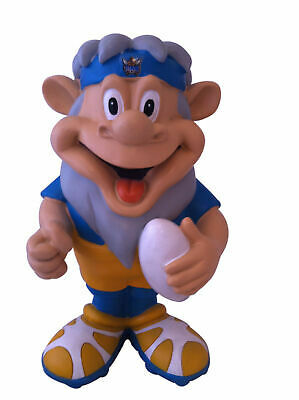 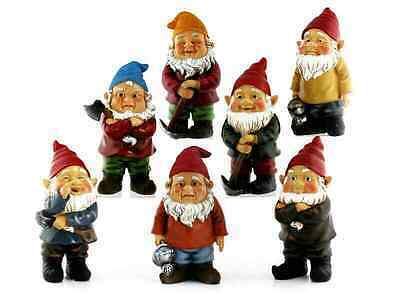 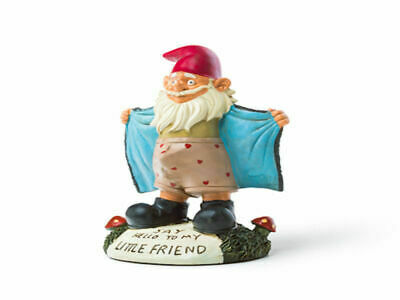 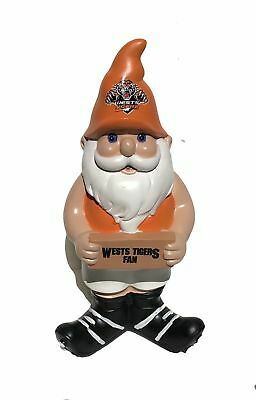 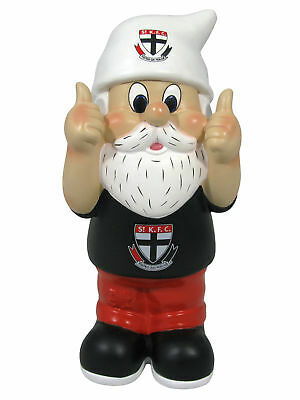 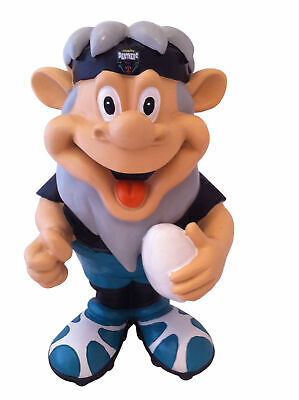 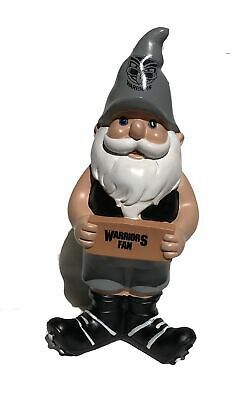 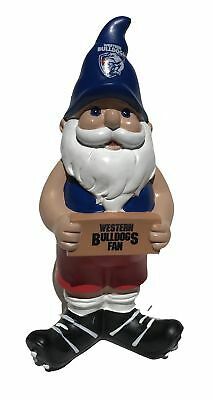 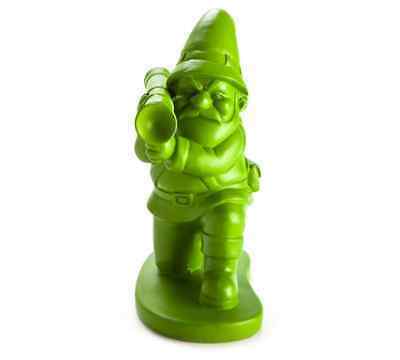 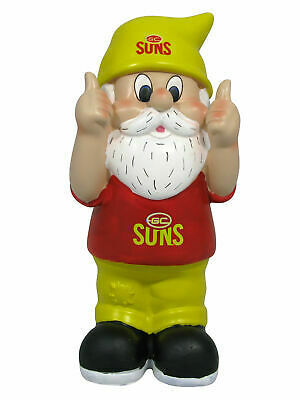 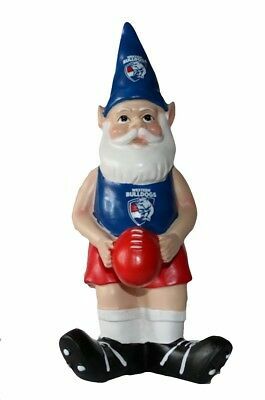 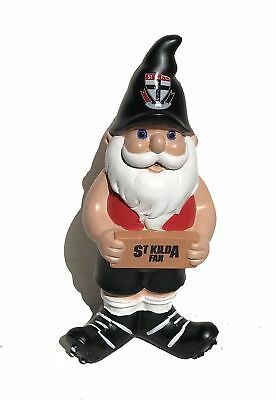 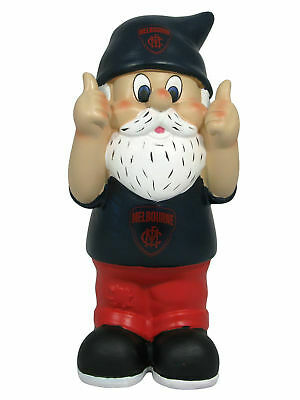 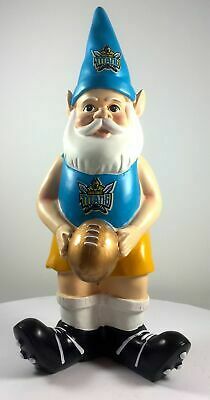 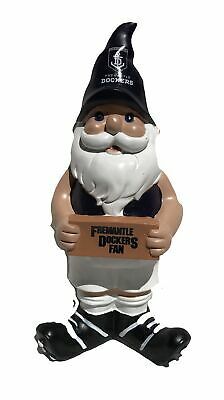 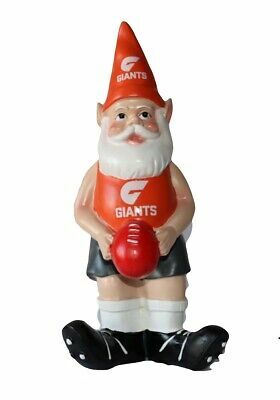 Greater Western Sydney Giants AFL Supporter Gnome * For Indoors or Outdoors! 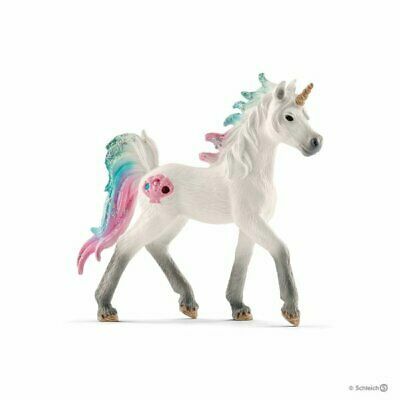 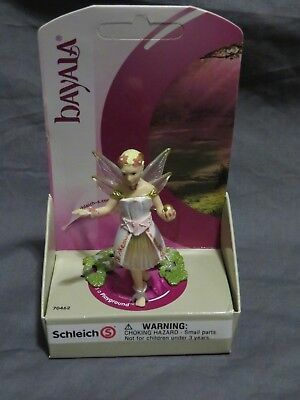 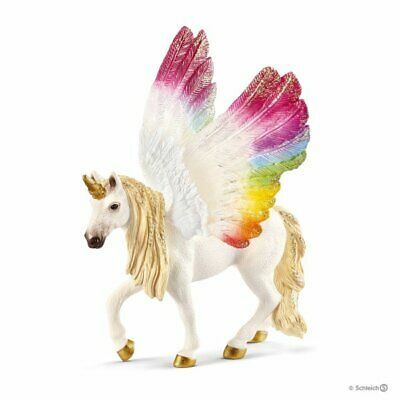 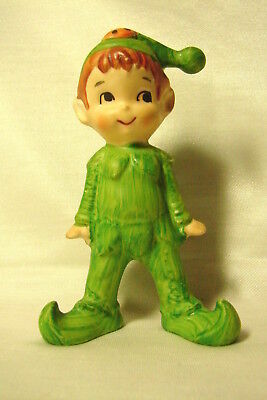 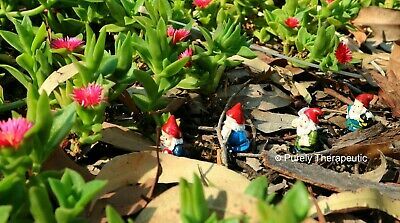 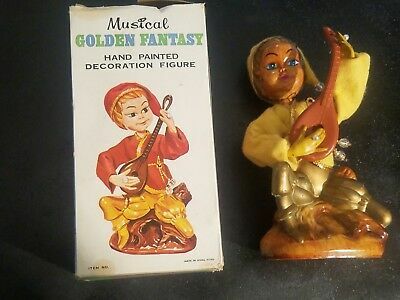 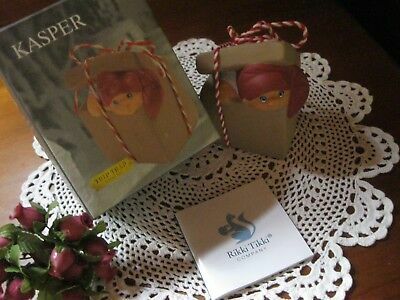 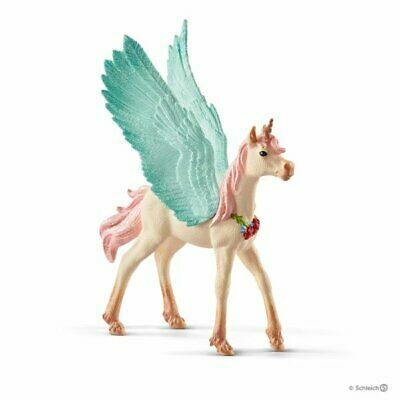 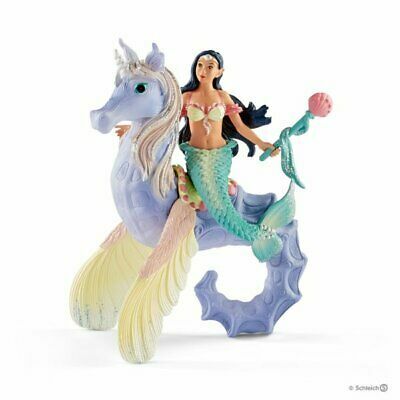 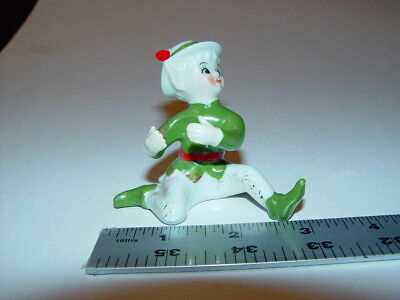 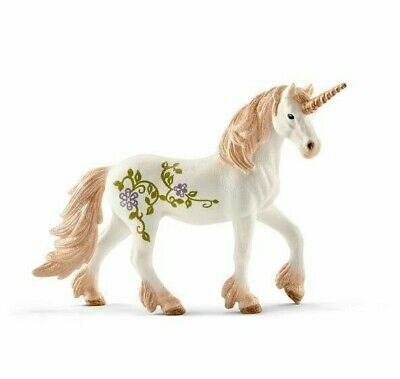 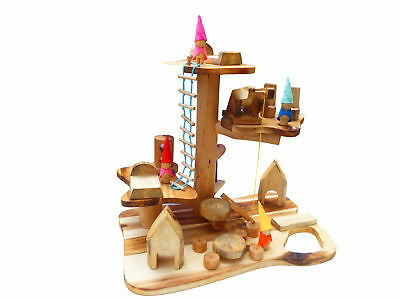 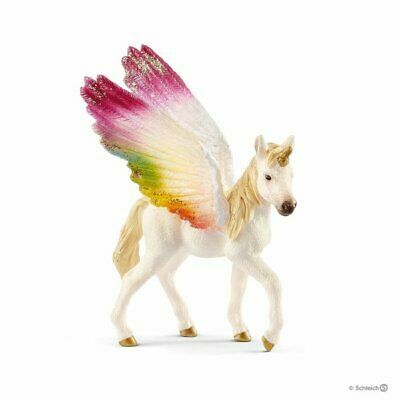 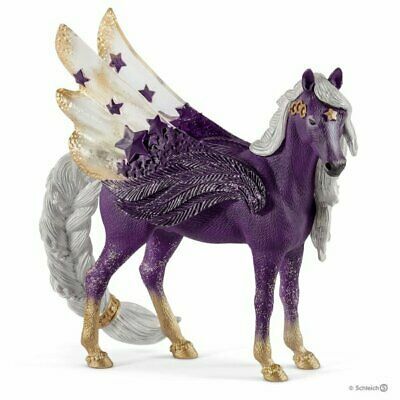 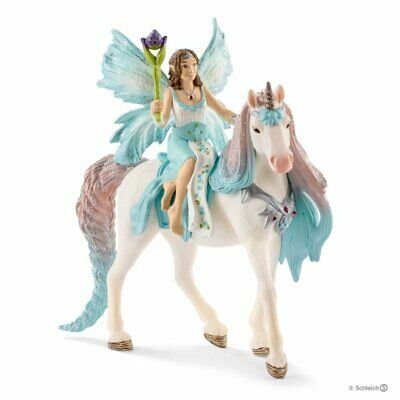 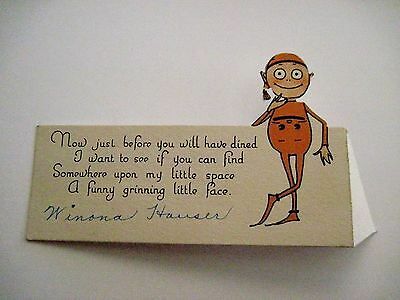 BNIP Trip Trap Miniatures By Rikki Tikki,KASPER The Pixie Ornament/Figurine. 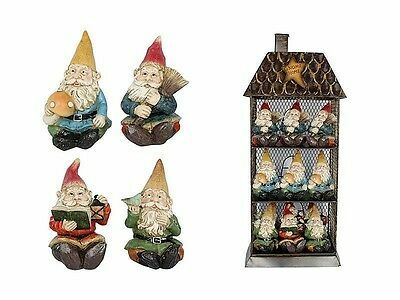 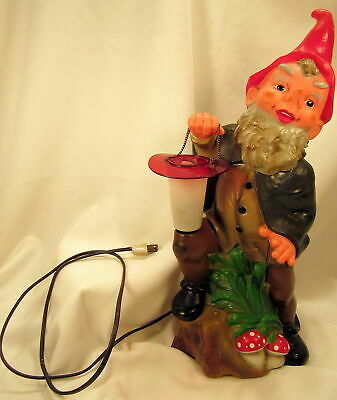 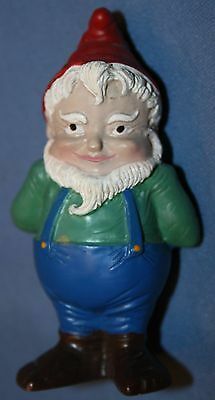 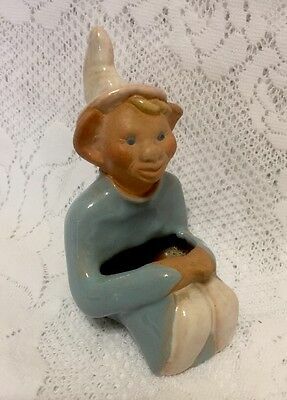 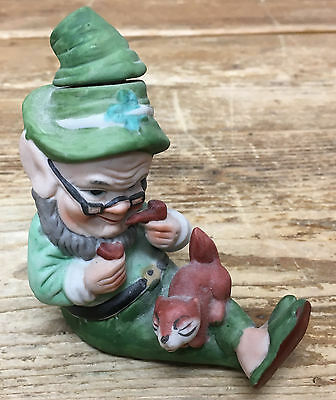 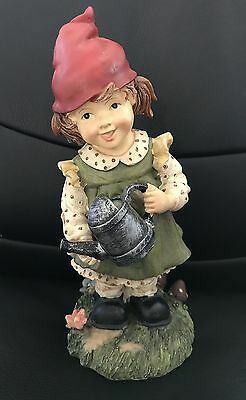 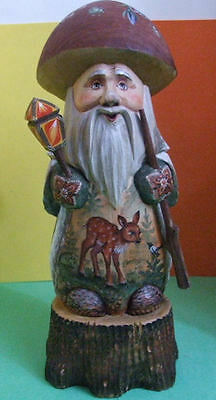 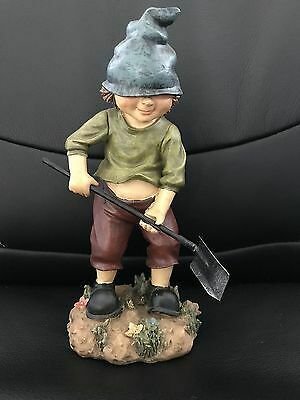 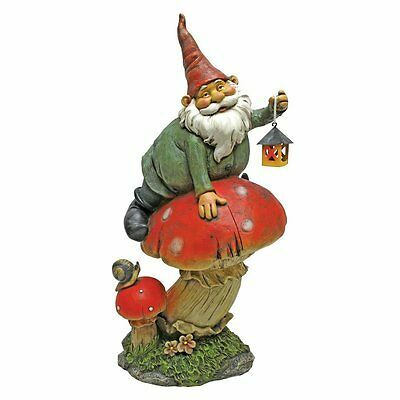 Russian Handcarved & Handpainted GNOME STANDING ON WOOD STUMP "DEAR IN FOREST"
Vintage Rare Heissner Garden GNOME Light Up Lantern W Germany Rubber 19.5"